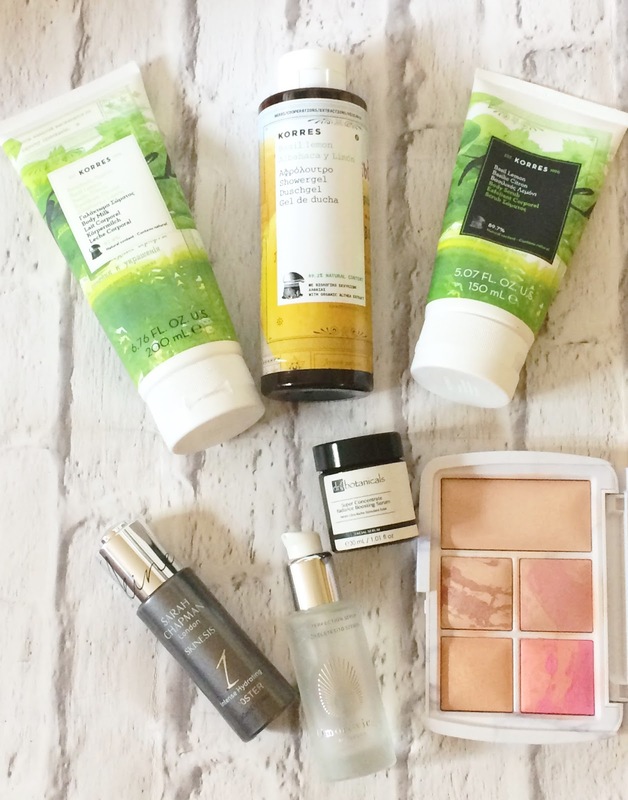 October favourites featuring Korres, Omorovicza, Dr Botanicals and more! Happy Halloween everybody! I say that with great enthusiasm but I'm not actually a fan of this holiday - probably because I never got into it as a child as we never went trick or treating because we lived in a rural area without any neighbours! We always had a party in our house but, for me, it always just signified that the countdown to Christmas had really begun - still does! The end of the month can mean only one thing - it's favourites time! To be honest, I've been really ill this month (the thing with Lyme Disease is that the illness is very debilitating but the treatment, on the whole, makes you feel so much worse and it can really be a struggle) so I haven't worn an awful lot of makeup and focused on taking care of my skin more than anything and that is reflected in my favourites. 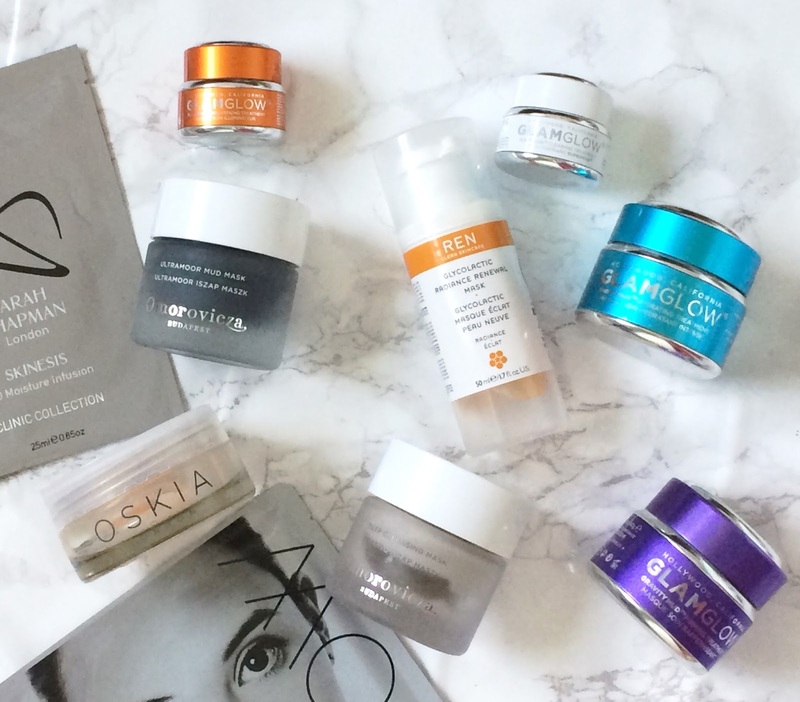 The face mask edit featuring Oskia, REN, Omorovicza, GLAMGLOW & more! As a sell-professed skincare addict, there is little that I enjoy more than having a pamper evening and applying a face mask (or 3!) and do so at least twice weekly. My skin always looks and feels better afterwards and depending on what my skin needs I may multi-mask (apply different masks on different areas of the skin according to its needs) or go for the ultimate pamper - a triple threat facial (clay mask, exfoliating mask and finish with a moisturising mask). Today, I want to share with you my current mask collection and I have broken them down into five categories: clay, exfoliating, firming, moisturising and sheet. If you are on the hunt for a new face mask, you are bound to find something suitable here! For reference, I have dry skin but sometimes have congestion on my chin and the occasional hormonal breakout along my jawline. My skin is also sensitive. Let's get started! Omorovicza Christmas Introductory Set - one for the wishlist! I know that some people think that it's sacrilege to talk about Christmas in October but it's never too early in my book. especially when it involves great value gift sets. 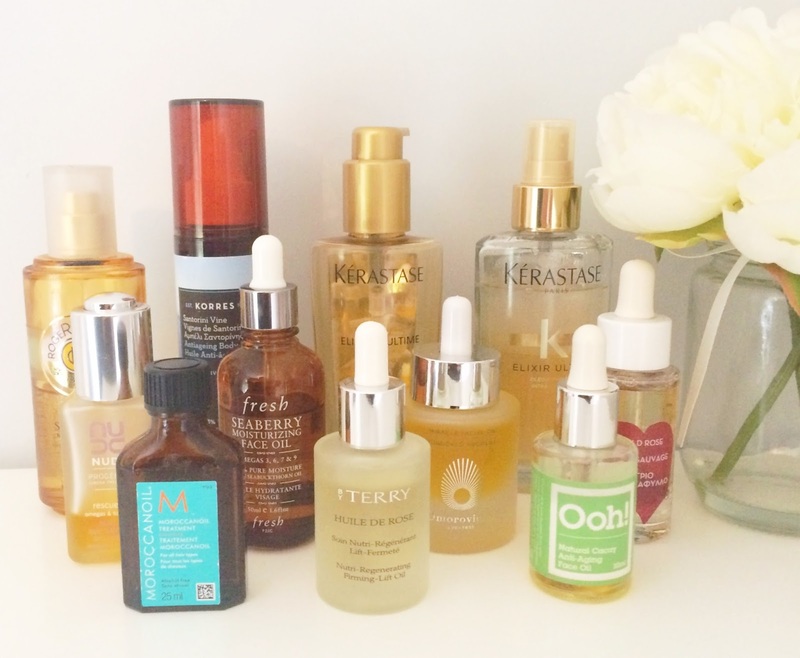 Throw skincare into the mix and I could talk all day! 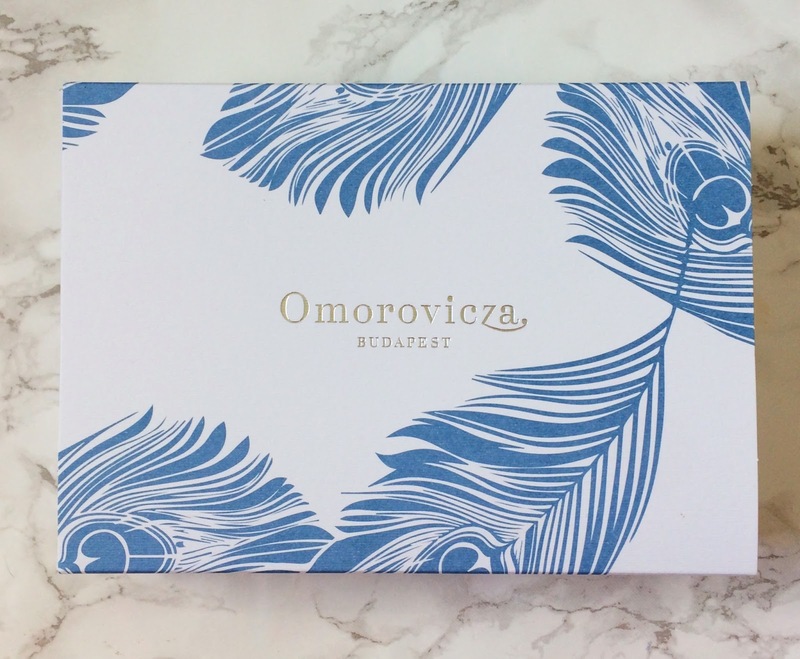 Today I am bringing to you a gift set from one of my favourite skincare brands - Omorovicza, which they kindly sent to me. Regular readers will know that I have raved about them many times on the blog and so many of you say that you would love to try the products but are unsure if you should take the plunge and order some, given that they are quite expensive so this will be the ideal starter kit for you. 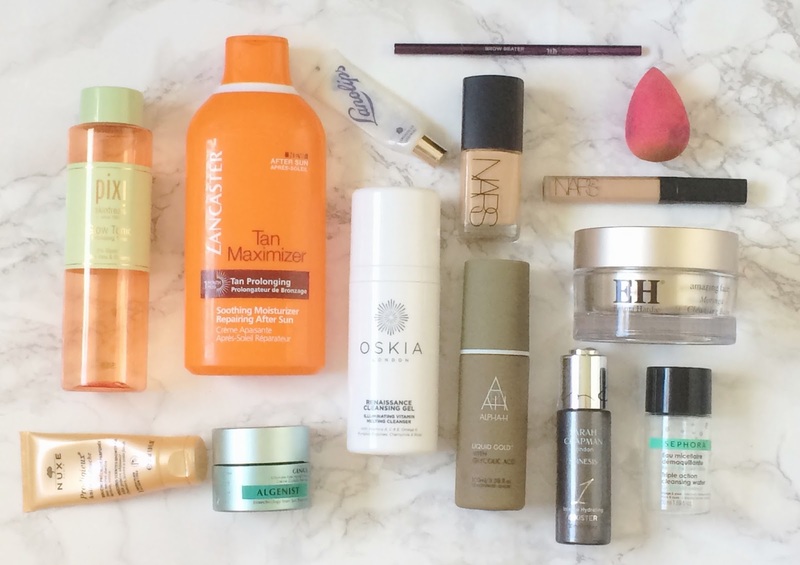 Empties & speedy reviews #28 featuring Oskia, Alpha H, Sarah Chapman, Nars & more! 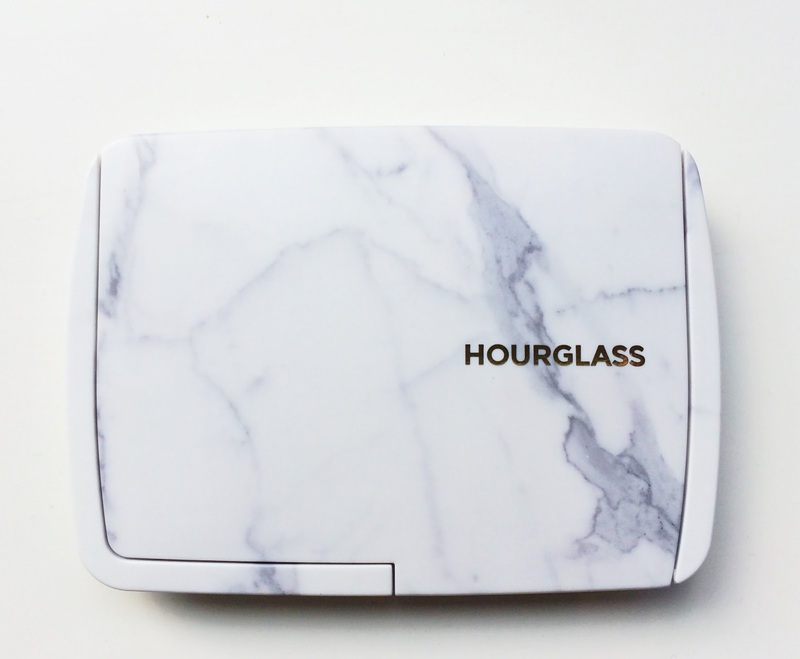 I'm sure at this stage that you are all aware of the latest palette offering from Hourglass: the Ambient Lighting Edit - Surreal Light. As soon as this was available to pre-order on Space NK, I couldn't get my card out quick enough! It was dispatched on Friday last & reached me on Monday, which is pretty good considering I'm in Ireland and it was sent from the U.K.. Given that I have only had this palette for such a short time, this is very much a first impressions post. Last year, I skipped the Ambient Lighting Edit and it haunted me for months after because it kept popping up on blogs and instagram (I eventually received it for my birthday because it was re-released over the summer!) so I didn't not want to take that chance again this year because I assume that this palette will also be a sell out! Although I bought this without hesitation, I don't recommend that everyone does that because it is expensive (£69), but if you do want it, then now is the time to buy because Space.NK currently have £15 off purchases over £60 if you use the code EXPLORE30 at the checkout. This is not sponsored but I wanted to share because it will help take the sting out of the price. 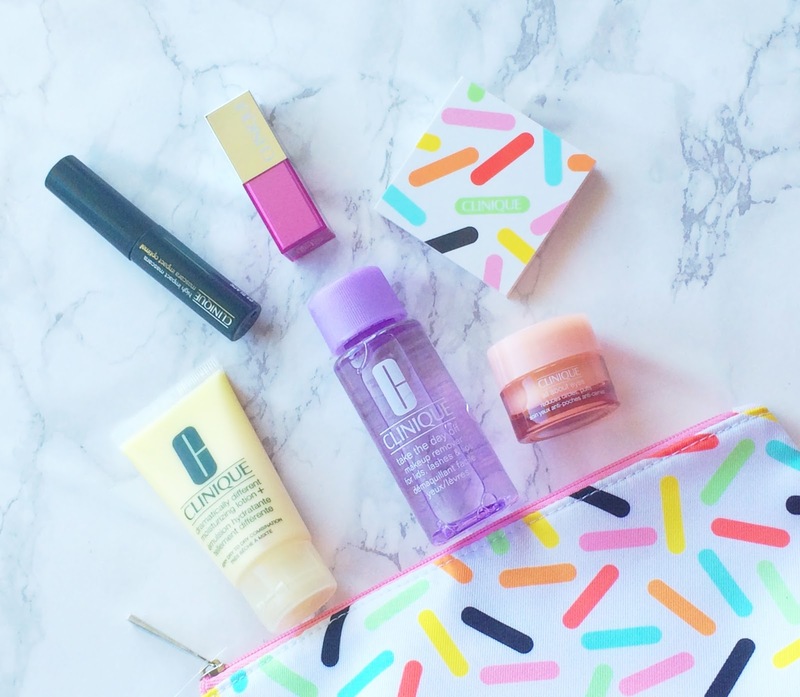 Clinique Bonus Time with Debenhams is back and it's a goodie! I love a good Gift With Purchase and I have to say that Clinique always do the best GWPs because they give a mixture of both skincare and make-up, which I love because I get to try some products from both categories! Coming to Debenhams this Thursday (October 6th) until October 22nd, is a fantastic gift with purchase and I want to share all of the details with you today.